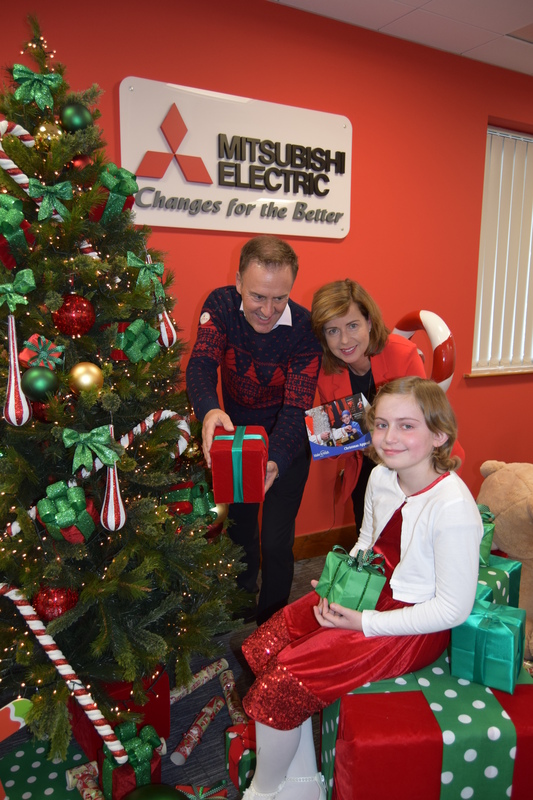 Last Christmas Mitsubishi Electric Ireland announced its continued support of the Make-A-Wish Ireland charity and their Christmas Appeal, which raised €115,000 to help grant the wishes of seriously ill children throughout Ireland. 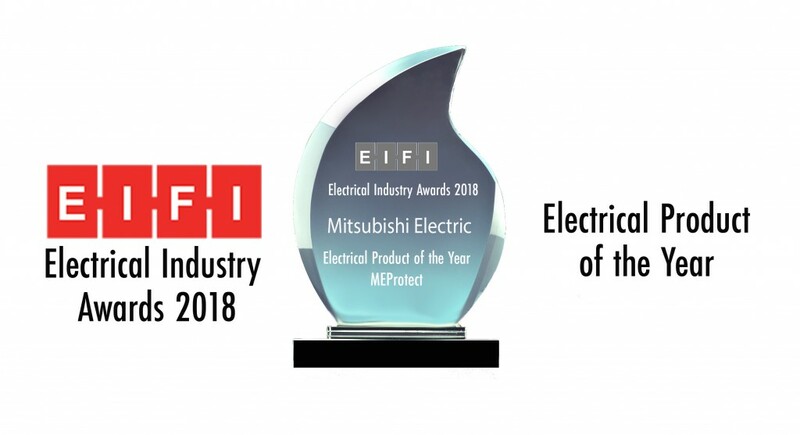 Mitsubishi Electric will exhibit at Medical Technology Ireland Expo on the 26th-27th September 2018 in the Galway Racecourse, Co. Galway. 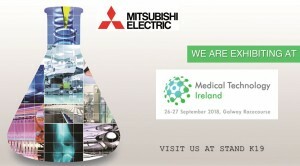 Visit us at stand K19 on the Ground Floor for all of your Automation Solutions.